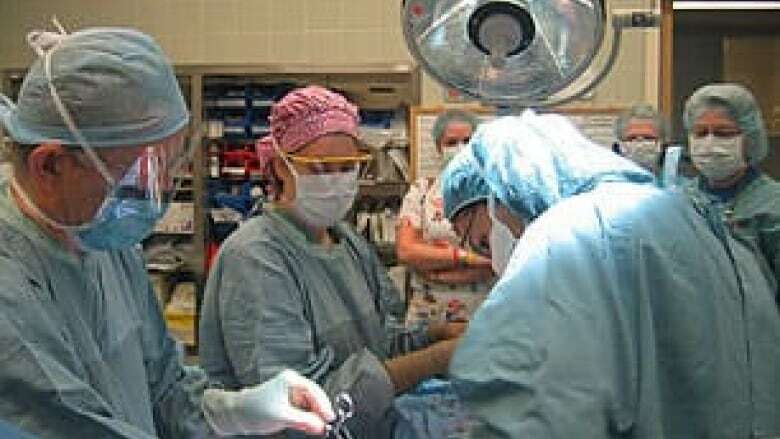 An idea floated by a hospital CEO in Windsor is getting some political support in Sudbury. David Musjy says people who use health care should get an itemized bill to show the cost to the health care system. He said that would make people appreciate the care more. But the New Democrat MPP for Sudbury wants to take it a step further. France Gelinas said, rather than a paper invoice, she'd like people to be able to go online to access this information. She says the figures would be a surprise to many. “People have no idea where that money goes,” she said. Gelinas said this type of idea would be welcome when the legislative committee looking at Local Health Integration Networks comes to Sudbury on Feb. 4. Canada spends $50 billion on health care each year.